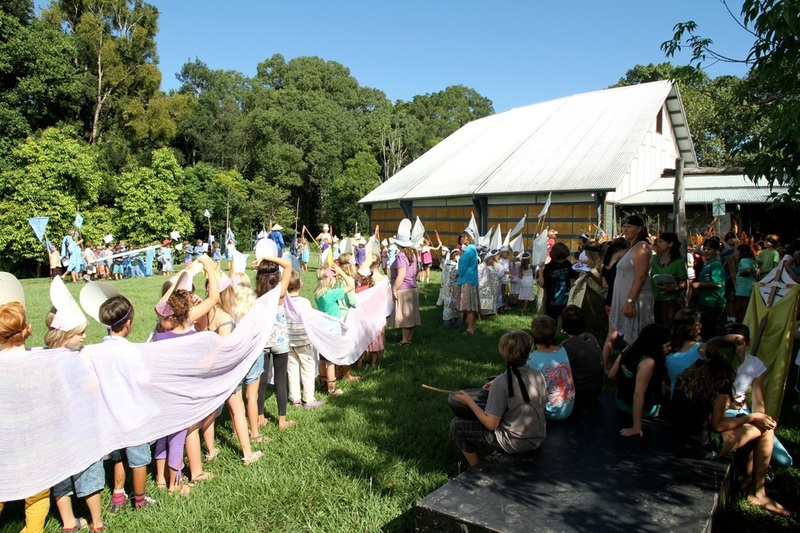 Shearwater, the Mullumbimby Steiner School, offers education and learning as an experience. In today’s mainstream education, outcomes and competence based education plays an important part in content delivery and student assessments. The individual experience of learning is relegated to a secondary consideration. At Shearwater, the commitment is to individual learning needs. We place experience-based education as first priority. Since our inception in 1993, Shearwater has been identified by its unique and innovative approach to and expression of Steiner/Waldorf education in Northern NSW. 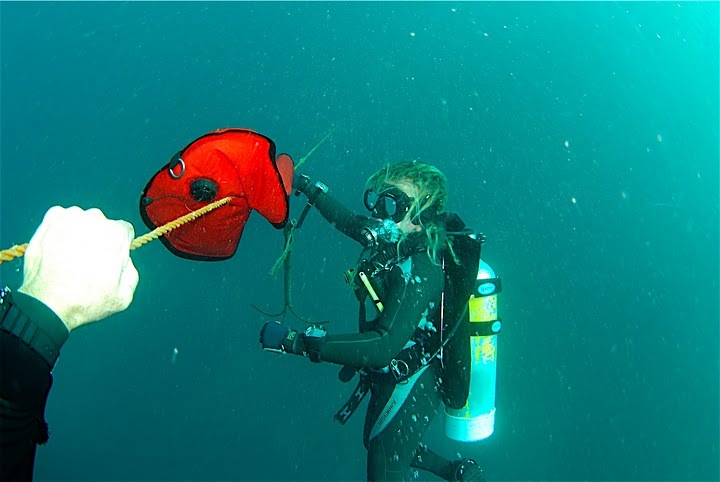 For our middle school ( Classes 7 – 10) we offer a unique Outdoor Education program with white water activities, abseiling, canyoning, canoeing and scuba-diving (PADI). Wearable Arts Vision in Education (WAVE), an integrated performance event involving: Visual Art, Visual Design, Textiles, Dance, Design technology, Multi Media, Music, Drama, Entertainment Industry and Business Studies.